Well, Friday is weigh-day. I’m not sure what the result may be. My clothes feel loose. 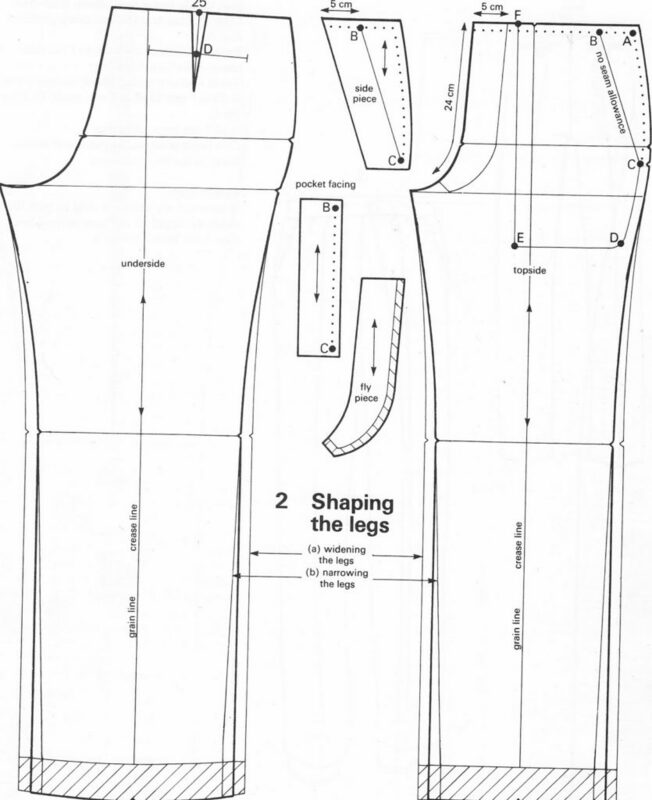 The measurements that were taken at the beginning of my European Pattern Drafting course have changed – I’m down 4 centimeters. That’s a good thing. SO I have to redraw version 4 of my pants pattern draft. Yeah! Tomorrow is a day off from work so I’m going on a sewing binge. I have to reduce my fabric stash (last weekend, Fabricland had a 50% off member’s sale so I binged on suiting material). For those of you who have no problem purchasing ‘off the rack’, you have no idea how empowering it is to be able to lay down a pattern developed from my measurements, cut it out of some fabulous sale fabric I bought, then sew it together to make a garment that I am incredibly comfortable wearing, because it is so flattering. No more crotch pulls, twisted pant legs, back waistband too low. Taking classes from Maria Calauti at Georgian College in Barrie has been a blessing in the do-it-right department. I’m a clothes hound, so it fills my heart with joy that I can outfit myself exactly the way I want to. Next up is tops and dresses, so that I can address fitting issues with ‘the girls’. With every day, I’m feeling better – more energetic, more focused, more mindful. Happy, happy, happy.